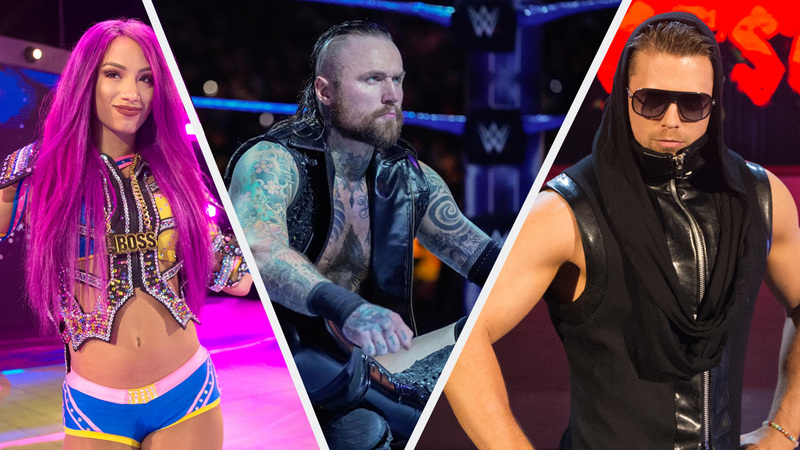 2019 WWE Superstar Shake-up: Every roster change – AiPT! Get a look at every roster move being made in this year’s Superstar Shake-up. After WrestleMania every year since the second brand split back in 2016, WWE has had a draft (now stripped of any pretense of storyline reason and called the “Superstar Shake-up”) to refresh Raw and SmackDown LIVE‘s rosters and create some new feuds and storylines. Think of it as WWE’s season premiere, setting the stage for the year ahead. This year, WWE also announced that the NXT callups from a couple months ago who have been appearing on both shows will find their permanent home during the Shake-up. The Superstar Shake-up will take place over two days on both Raw and SmackDown LIVE. As roster moves are announced, this list will be updated, so be sure to keep checking back.